M&M Tool and Mold is equipped with the necessary peripheral equipment and boasts an array of highly-skilled tradespeople to expertly craft small-to medium-sized injection molds (up to 500 tons injection pressure) to your requirements. 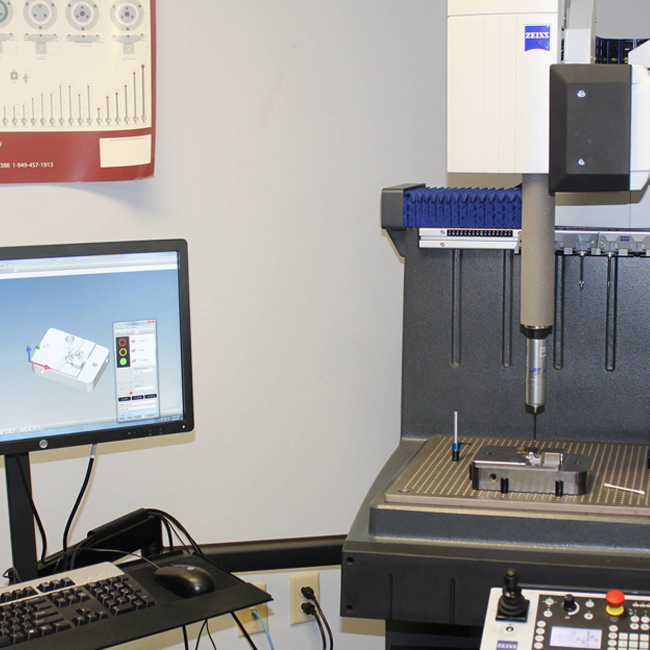 We offer sinker EDM with finish capabilities to 4Rmax, and utilize full 3-D, 100% solid model technology to parametrically design and edit your model to fit your needs throughout the production process. We also provide concurrent engineering. 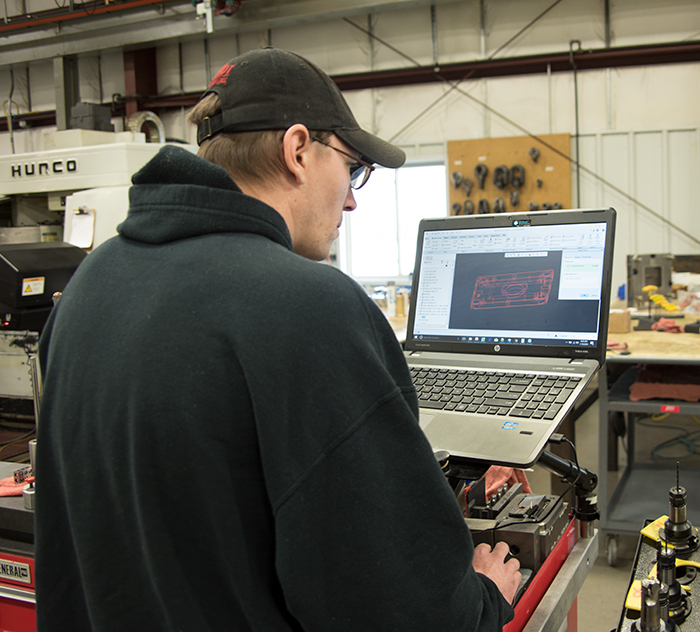 This is a collaborative approach where our engineering and design team work with your company’s team to design and plan the most effective means of producing the highest quality and most durable parts for your exact needs. 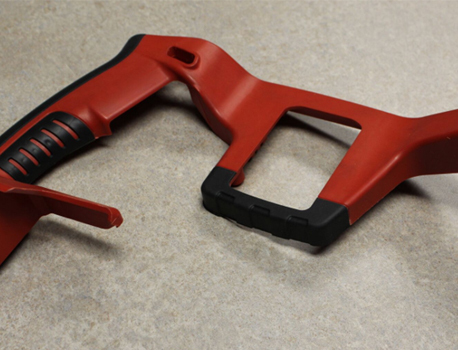 Hot runner tool molding reduces or eliminates the volume of plastic usage associated with a conventional cold runner tool. Although hot runner tooling is a higher initial investment, the payback in lowering costly plastic scrap outweighs the initial investment. 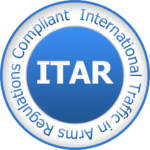 We work with all commercial hot runner vendors, and we will assist you with the development of your hot runner tool. We have designed and built single and multi-cavity tooling for the Die Cast industry to mold aluminum and zinc using Techmire™ and Dynacast™ inserts sets, as well as dedicated tooling for aluminum, zinc, and magnesium molders. In both cases, these tools can contain single or multiple parts, and utilize a combination of mechanical and hydraulic side actions if part geometry requires. Our conventional molds are anything but conventional. We offer everything from open and shut tooling with a flat parting line to those with complex parting line transitions and multiple mechanical or hydraulic actions from one or both sides of the tool. Auto unscrewing tools create full-featured threads within the molded part while providing the ability to remove the part from the tool without the intervention of an operator. At M&M Tool and Mold, we build auto unscrewing tools using a hydraulically driven or linear actuated rack to rotate and retract the threaded cores, or an encoded orbit motor to rotate and retract the threaded cores. By using encoded DC servo drives, or linear actuators, this technology can even be used in a clean room molding environment. Multi-shot injection molding is a process of molding multiple layers of plastic to form a completed part. These layers can be different colors, different materials, or additional layers of the same material. Using the multi shot process, parts can be created with permanent markings, clear windows, or flexible areas for sealing, button activation, or tactile feel of the parts. With multiple layers of the same material, parts with thick wall sections can be molded without sink. This process is helpful when molding optical lenses. A method comprising of two or more dedicated molds (one for each molding operation) where a press operator physically loads the parts produced in the first operation into the tool for the second or succeeding operations. Similar to manual pick and place, but this operation utilizes a robot to transfer the first shot part to a second or subsequent location in the tool, and delivers plastic for each subsequent shot. A rotary platen utilizes a rotary turntable to reposition the movable side of a mold under a cavity for each material to be molded. The rotary turntable and additional press barrels are part of the molding press. This approach only allows changes to the geometry on the stationary side of the part. A rotary index plate utilizes a rotary mechanic, either in the press or in the tool, to advance and rotate an index (or stripper) plate to subsequent locations and to mold additional plastic. This method allows some changing of movable side features and changes to the stationary side of the part. M&M Tool and Mold offers two classes of prototype tooling. Proof of concept tooling allows for a rapid tool build schedule to mold parts that are nearly identical to the proposed final molded part. Some machining license will need to be taken to reduce tool lead time. These include machinable radii, drilled and reamed ejector pin holes, and minimal cooling in the tool. 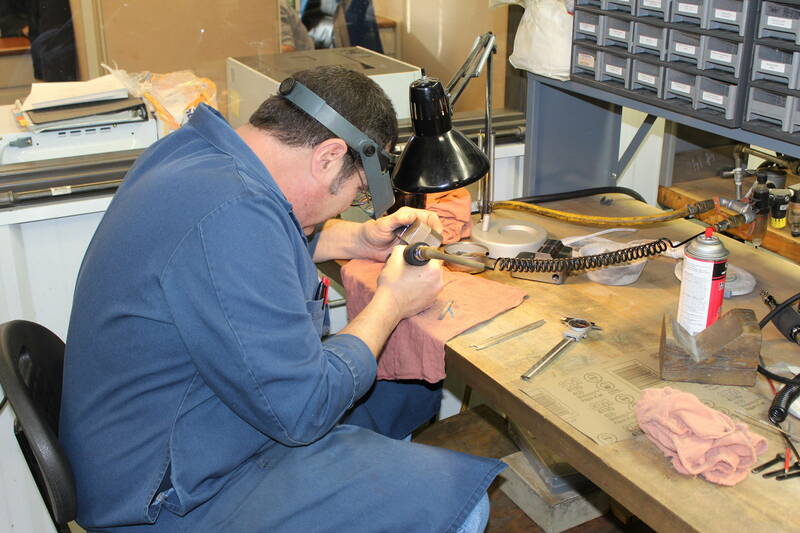 We will coordinate with you to identify the areas that require a machining license. Insert molding is a process where non-molded components are to be encapsulated in the molded part. These can be almost anything, from threaded inserts to electrical contacts or wired sensors. Horizontal molding using traditional molding machines lends itself to using automation rather than an operator to load the inserts. 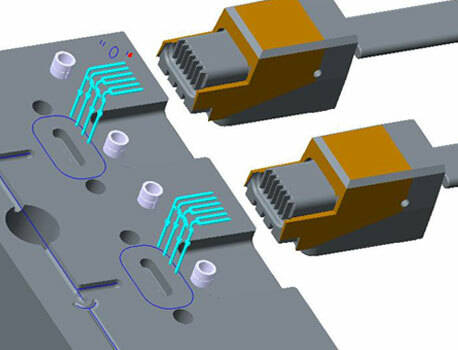 Unlike vertical molding, gravity is not always helping keep the inserts located in the tool, and additional methods need to be incorporated in the tool.